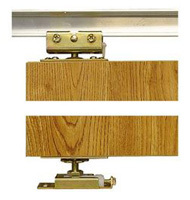 Sliding bypass doors. 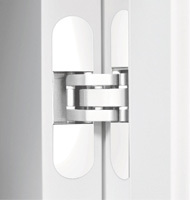 Modern bypass doors. 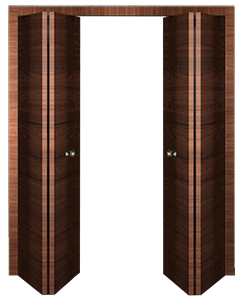 Modern closet doors in the US. 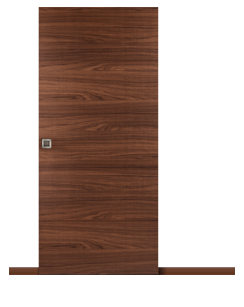 A bypass door is a type of door, which opens horizontally by sliding one in front of the other, parallel to a wall. 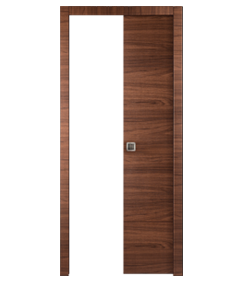 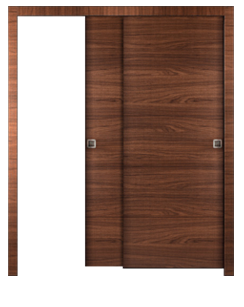 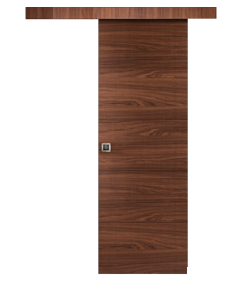 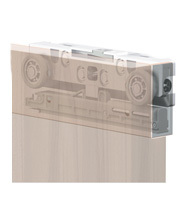 Bypass door units are widely used in closet openings and can serve as an alternative to bi-fold closing systems. 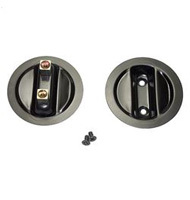 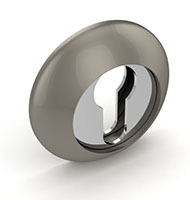 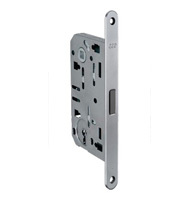 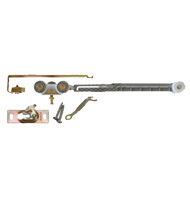 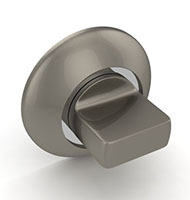 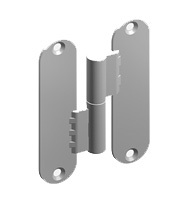 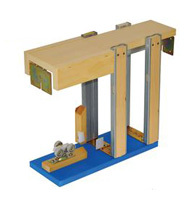 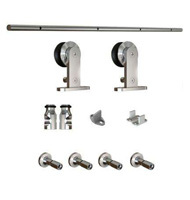 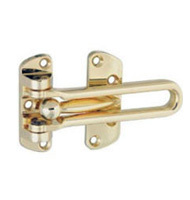 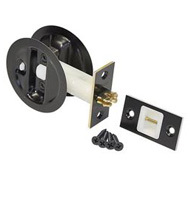 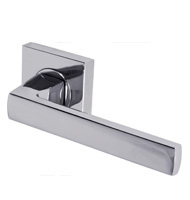 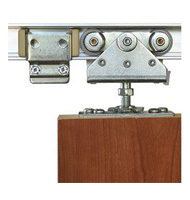 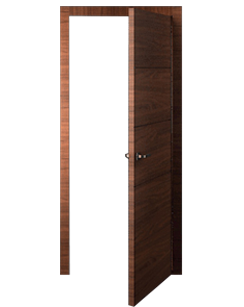 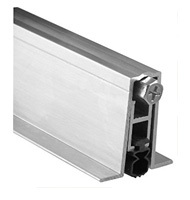 We complete our bypass door units with superior quality Johnson tracks and AGB modern flush pulls.